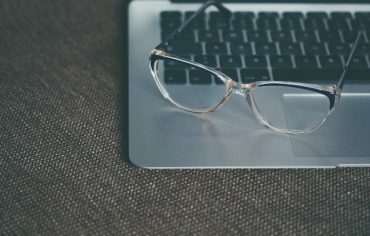 If you’re the type of spender who tends to let your credit card debt pile up, then you may want to consider using zero interest credit cards as your solution. 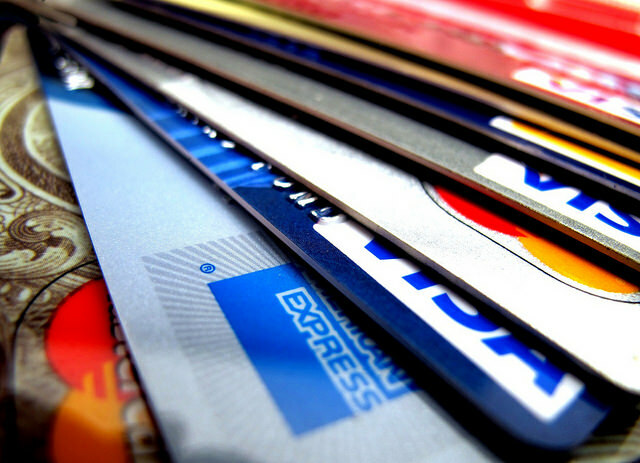 It should be noted that whenever you see credit cards with 0% APR (annual percentage rate) offers, it’s really just a more eye-catching way of advertising balance transfer credit cards. These cards don’t typically earn you rewards (although you’ll see that some out there do) and are instead designed to give those people with high credit card debt a chance to pay it off without paying a lot on interest charges. 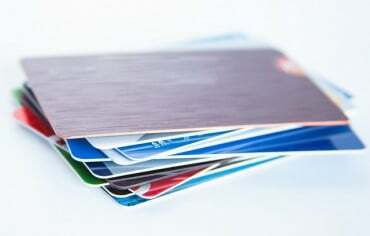 Balance transfer credit cards are unique because they allow the user to transfer his or her debt from other cards onto it, and then enjoy very low rates on the amount that was transferred. 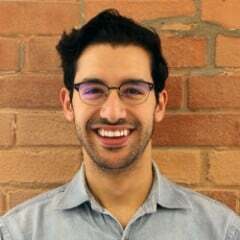 These promotional low-interest periods can last from six months to more than a year. With this in mind, let’s take a look at two of the best 0% annual interest rate offers in Canada right now. 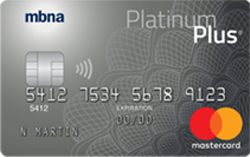 Considered for some time now to be the best credit card in Canada for carrying a balance, the MBNA Platinum Plus MasterCard shows no signs of letting up. It offers a 0% annual interest rate for a whole year (12 statements) on balance transfers made in the first 90 days of your account being opened. There is, however, a transaction fee of 1% on the debt that you transfer. And this fee has the potential to go even higher, so it’s a good idea to transfer your balances in as few transactions as possible. This offer can end up saving you hundreds if not thousands of dollars in interest charges. Another thing that makes this such a great card is the set of benefits that it comes with. MBNA’s Platinum Benefits include trip interruption insurance, travel accident insurance for common carriers and rental vehicles, as well as personal effects coverage, which protects your belongings inside a rental vehicle. The true power of the Platinum Plus MasterCard is even more pronounced when you consider that you get all of this is for no annual fee! 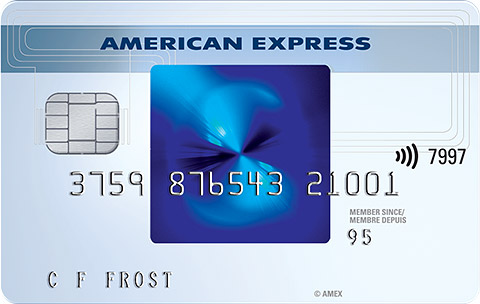 Both a cash back credit card and a zero interest card, the SimplyCash Card from American Express is very robust. While the MBNA card gives you a 90-day timeframe to transfer your other balances, this card instead has a one-time offer. If you choose to transfer your balances from other credit cards to this one while you’re applying for it online, you can enjoy a 0% interest rate on these transferred amounts for your first six months of being a cardholder. This is an impressive offer for a card that’s fundamentally a cash back credit card. As for the cash back rewards, with the SimplyCash Card you’ll earn 5% cash back on all your grocery store, gas station, and restaurant purchases (up to $250) for the first six months. After that, you’ll earn 1.25% on these purchases, which is also the rate you get on all other purchases from the time your account is opened. All of this is offered, again, for no annual fee. 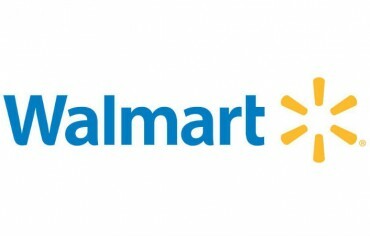 Walmart Canada will soon begin accepting Visa at its 19 stores where the card was no longer accepted.